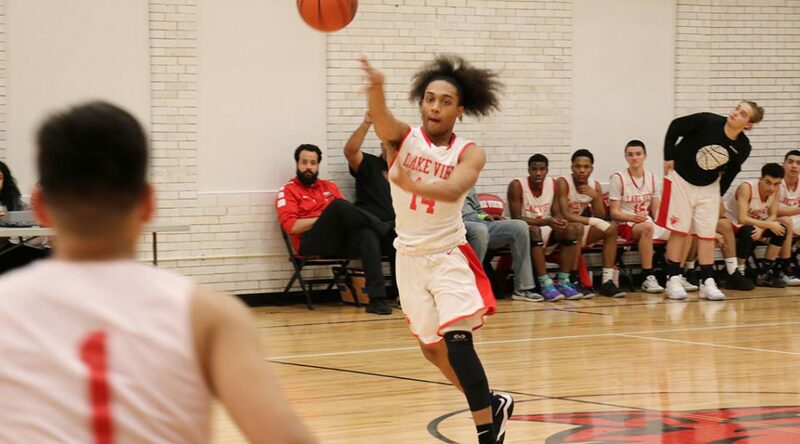 Lake View High School men’s basketball heads into the off-season with a sense of determination and cohesion after the trials and tribulations of the 2018-19 season. Despite having a 6-2 record at home and 5-4 record in conference play, the Wildcats finished with a final clip of 11-17 this winter. Following his fourth season at the helm, head coach Mike Davis will now have to piece together a new roster for the 2019-20 campaign without the 10 seniors who spearheaded much of the 2018-19 team’s production and leadership. 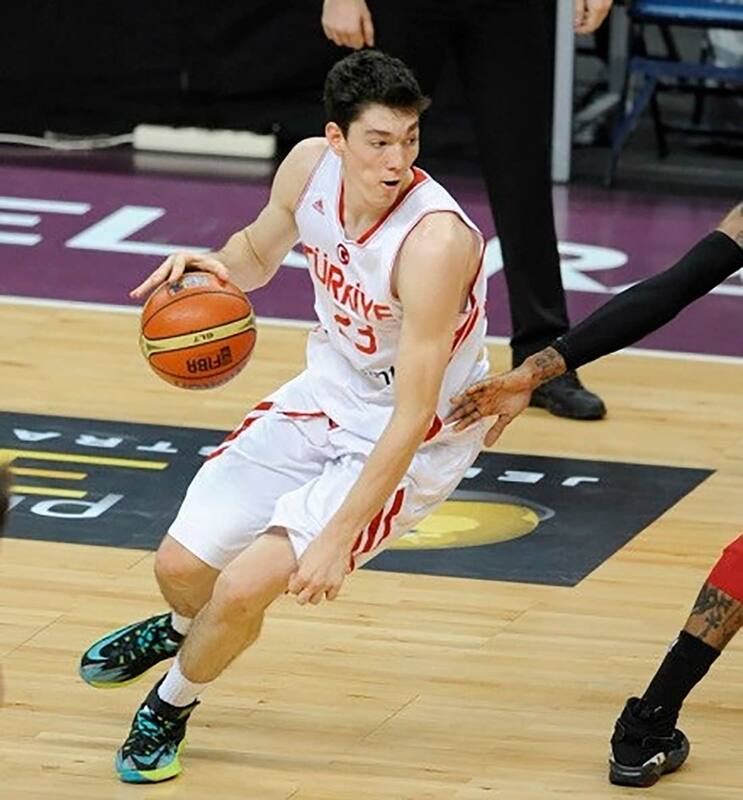 Cleveland Cavaliers forward Cedi Osman is an icon in the EuroLeague, where he played for four years with Anadolu Efes — a Turkish professional basketball team based in Istanbul. He started there at age 18. The experience refined Osman’s game on the court, fostered his relationships off the court and spotlighted his reputation throughout the landscape of European basketball. CHARLOTTE, N.C.– Beneath the surface of the NBA is an emerging pipeline, a new route for the game’s next wave of star players. The G League is no longer a mystery, nor is it the cellar for basketball in America. 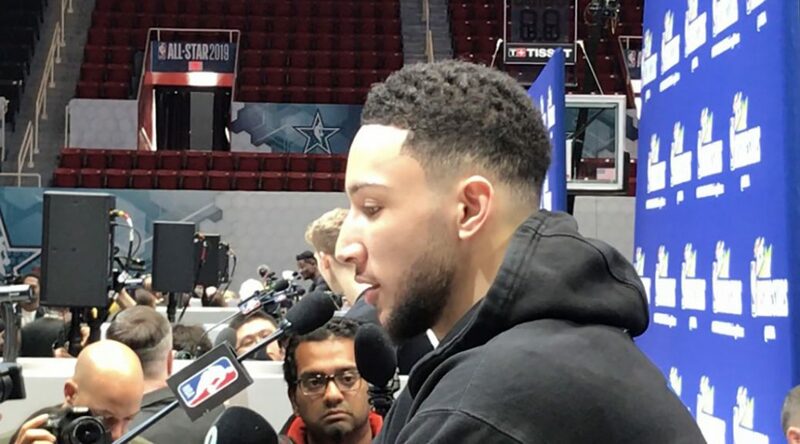 It has been a landmark year for the G League — and the 2019 NBA All-Star weekend in Charlotte has amplified that notion even further. CHARLOTTE, N.C.– Members of Team World in the 25th Rising Stars game are embracing the opportunity to team up and represent their native countries, an NBA experience that only comes once a year during the All-Star weekend festivities. Coached by Wes Unseld Jr. and Dirk Nowitzki, Team World has 10 players representing 10 countries across four continents at the Spectrum Center in Charlotte. The Lake View High School men’s basketball team stormed out to an 18-1, first-quarter lead, applying a full-court defensive press and an up-pace offensive tempo before cruising to a 59-27 rout of Chicago’s Marine Leadership Academy Bulldogs on Wednesday. Following a rhythmic sequence of pesky defending, crisp passing and high-percentage shooting in the first half — culminating in a 45-15 advantage — head coach Mike Davis provided substantial court time for his second- and third-string players in the one-sided home game. Senior guards Tyrek Warren and Coby San Juan paced the first unit with 11 and 10 points respectively, while senior forward David Thomas lit a spark off the bench with a game-high 13 points. Thirteen different names tallied at least two points for the Wildcats.